Steel Jazz Trio & Friends is a Jazz/Fusion group based in Long Island, NY. 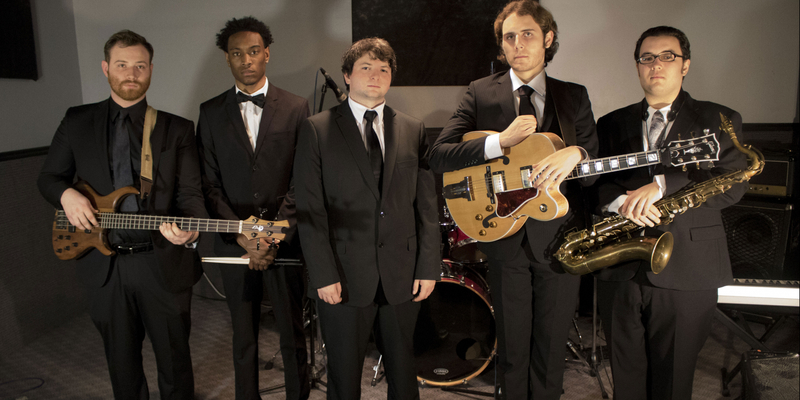 The group began as NY Steel Jazz Trio in August 2017. Original trio members are Brian Dumont (pedal steel guitar), Jared Burnett (bass), and Brandon Nichol (guitar). The group is constantly expanding, with the latest additions including tenor saxophonist and keyboardist Tyler Odell, and drummer Anthoney Bryan. All members of the group met and began performing together through Five Towns College. Please contact the group if you are interested in performing with and/or having us perform at your next event.